Setting up of this special wing or division makes a strong strategic statement. The Indo-Pacific diplomacy of India has repeatedly placed ASEAN at the centre of its policy. 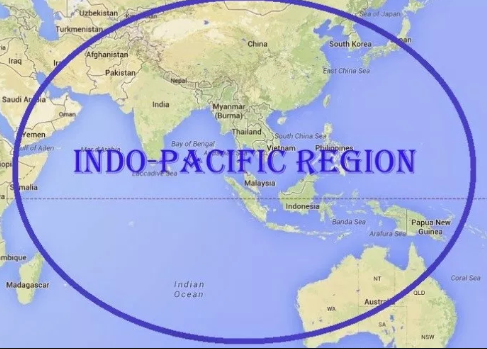 Even the US has recently renamed its Pacific Command to the Indo-Pacific Command as it seeks to give teeth to its Indo-Pacific policy. Q. Which new wing has been set up in the foreign office by the Ministry of External Affairs?